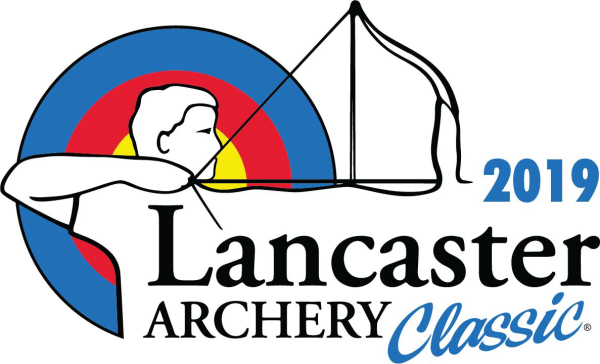 The 2019 Lancaster Archery Classic continues to thrill archery fans worldwide, as they watch the world’s best archers compete for over $350,000 in cash purses, contingency money and prizes. Competition Archery Media (CAM) streamed every second of the event live – 12 hours of qualification; 3.5 hours of elimination matches; 15 hours of finals – on YouTube. That video was then divided up by day and division and posted to the Lancaster Archery Supply and CAM Facebook pages and YouTube channels. Since the Classic opened on Jan. 25, the videos collectively had been viewed over 330,000 times, for a total of over 4 million minutes, as of Feb. 4. That’s basically one week. If trends from previous Classics in previous years continue, those views will grow exponentially as 2019 continues, potentially eclipsing 1 million before the 2020 Lancaster Archery Classic. Lancaster Archery Supply thanks all of the Classic sponsors and CAM sponsors for making the event and the associated coverage possible.